CHAPTER 2: THE MIND TRAP ? In an attempt to infiltrate the Republic Strategic Information Service and learn the plans of spymaster ARDUN KOTHE, Agent <name>, code-named Cipher Nine, has fallen victim to an insidious form of mind control. ? 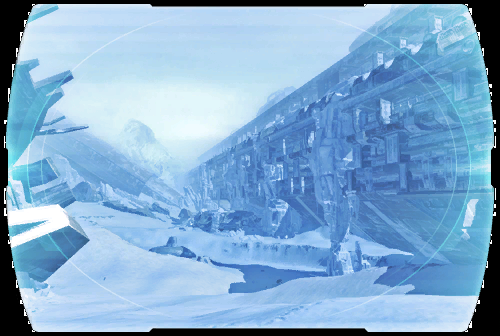 Slowly regaining free action thanks to an experimental serum--but not yet able to oppose the SIS--Cipher Nine has been assigned to the ice planet of Hoth to recover a lost Republic shuttle. ? The Imperial Admiral Layek Davos hid the shuttle as part of his treasure trove and is working with Hoth's pirates to get it back--unless Cipher Nine and the Chiss Expansionary Defense Force can stop him.... ?